Top of the Town: Where Are You? Love me Tonight: Isn't It romantic? Born in Chicago in 1925 to Russian-Jewish immigrant parents, Melvin Howard Torme toured with comedian-turned-bandleader Chico Marx. 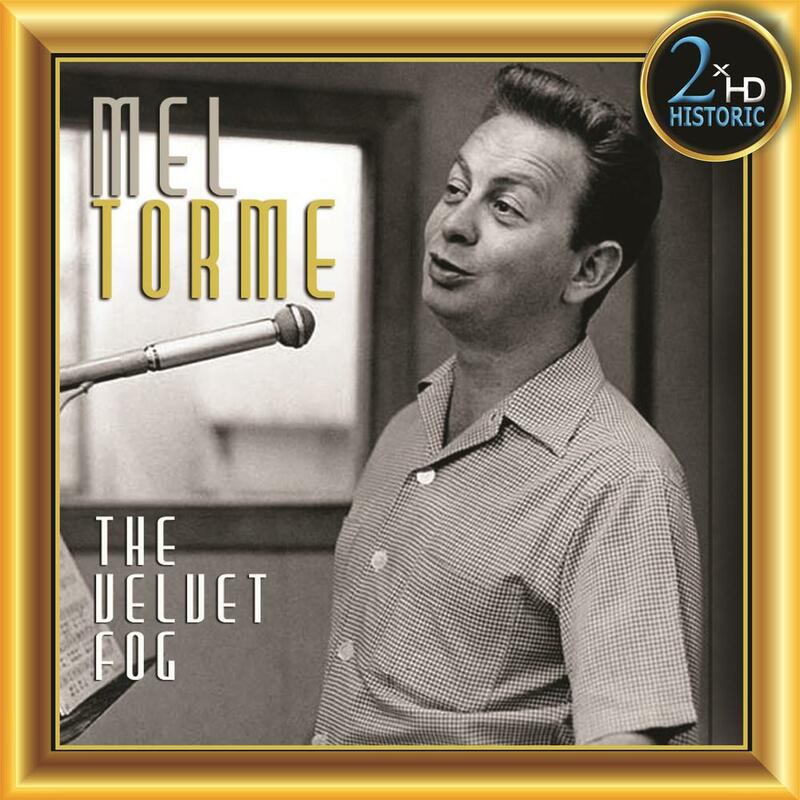 In this historic recording made December 1958 especially for the World Broadcasting Systems at the famous Radio Recorders studios in Hollywood, California Mel sings every song with great feeling and beauty of vocal tone. The selection of tunes is impeccable and he never sounded better.